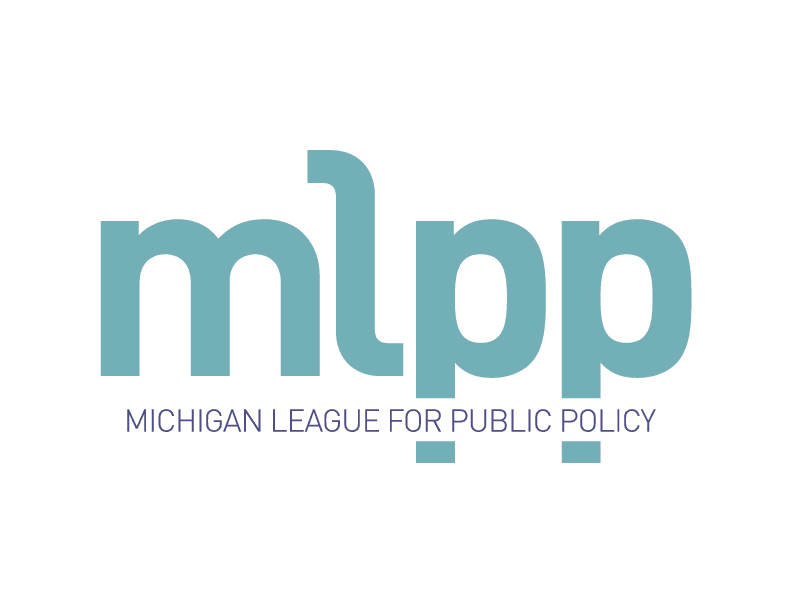 The Michigan League for Public Policy is a nonpartisan policy institute dedicated to economic opportunity for all. It is the only state-level organization that addresses poverty in a comprehensive way. No other organization examines state revenues and expenditures and their impact on low-income people. All of the League’s work is done through a race equity lens. The League’s mission is to ensure economic security and well-being for all people in Michigan through policy change.